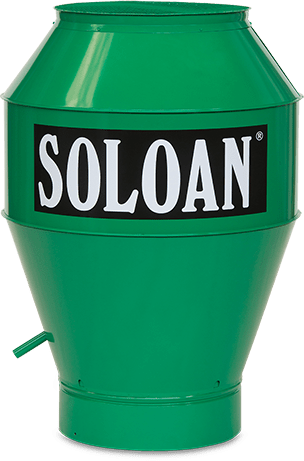 The Soloan installations are suitable for virtually all professional applications that are subject to high demands for surface treatment. 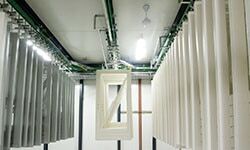 Since we have been operating for 25 years, you will find our installations in the most diverse sectors, from automotive to machinery construction and from the furniture industry to shipbuilding. 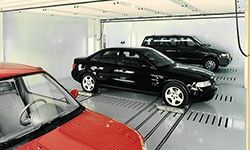 Even companies with no in-house surface treatment make use of our smart installations. 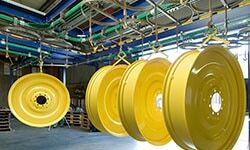 Examples include metal processing companies that need a welding fume extractor installation or logistics centres where rail and hanging systems are used. Would you like to find out about the specific possibilities for your company? We would be delighted to take you to a reference project!